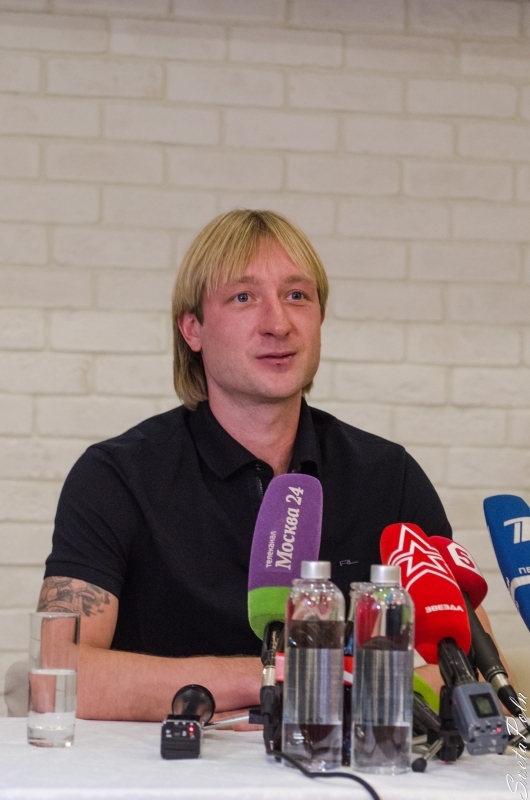 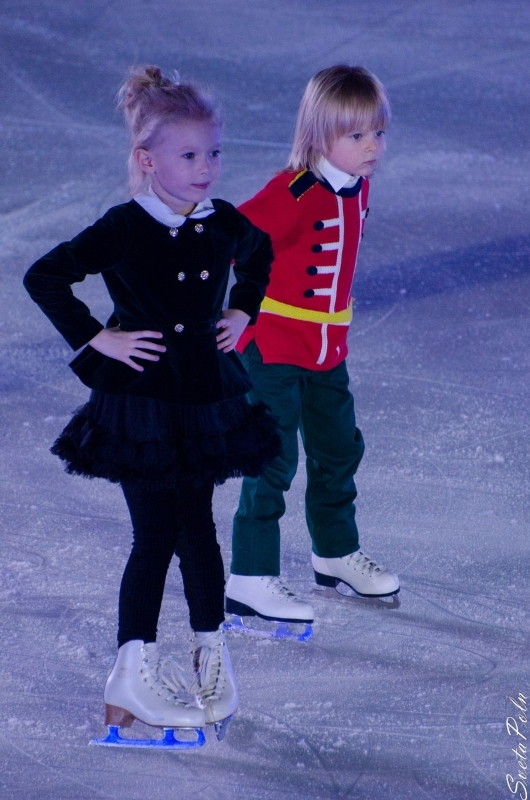 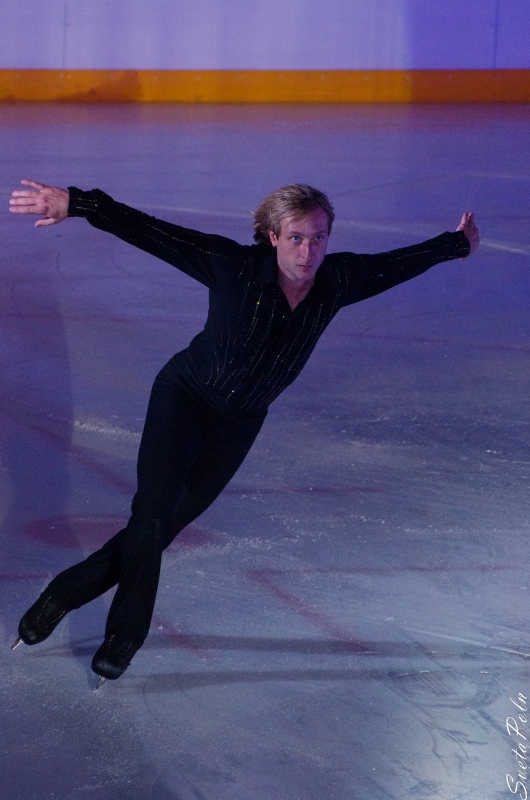 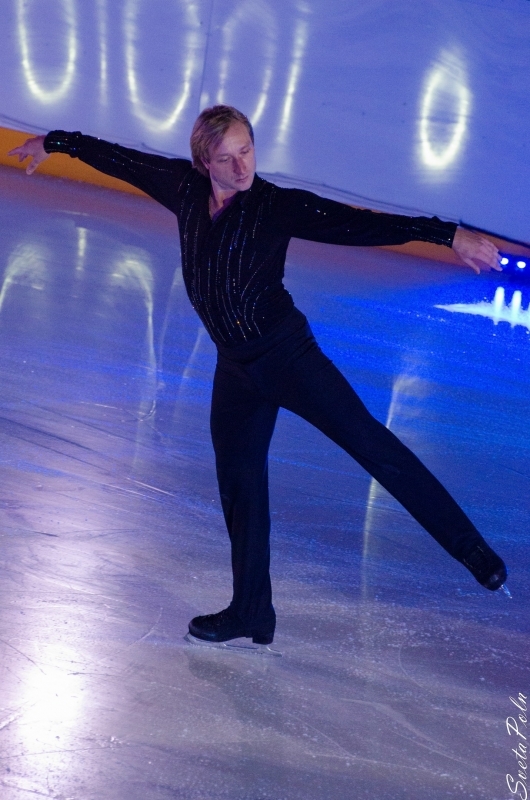 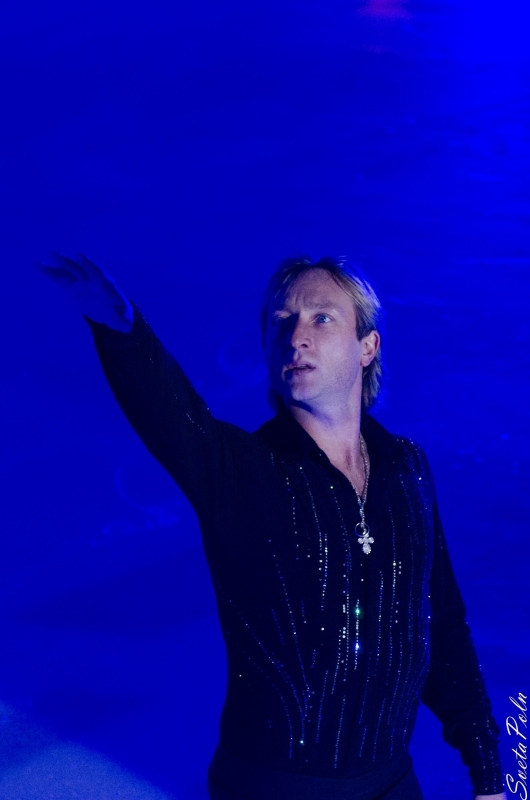 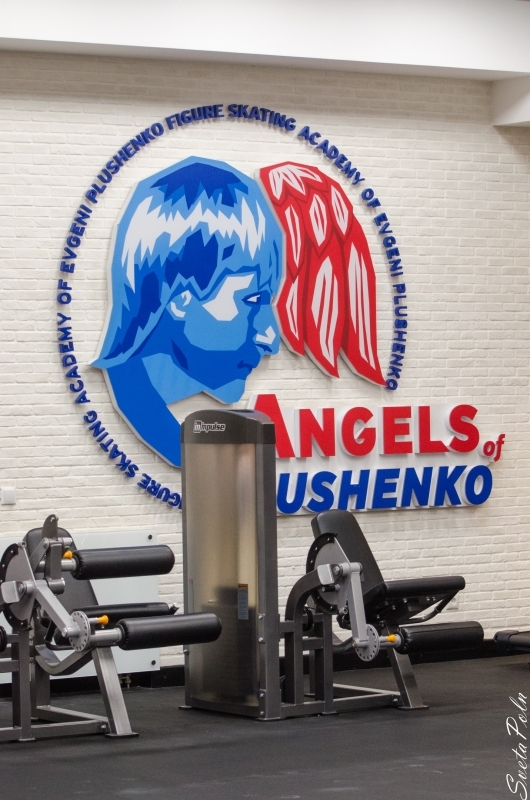 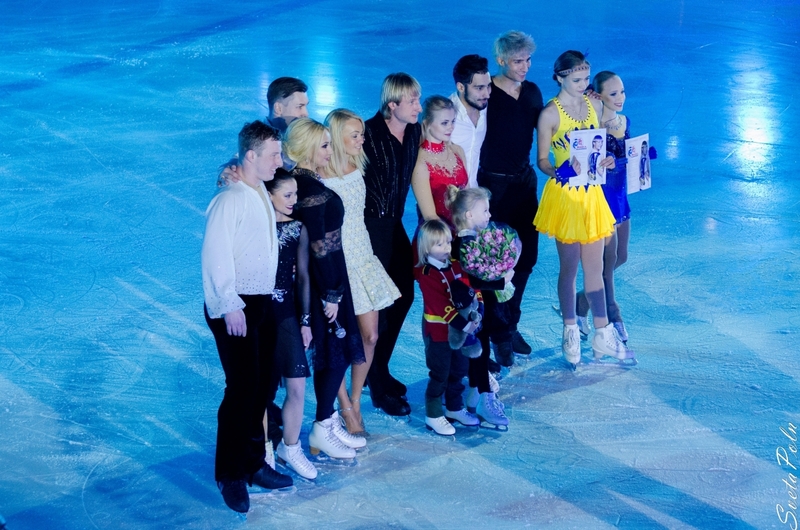 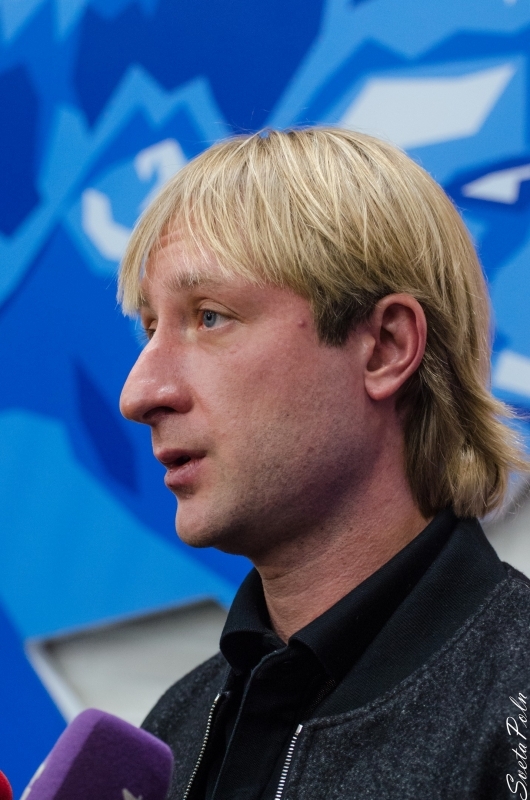 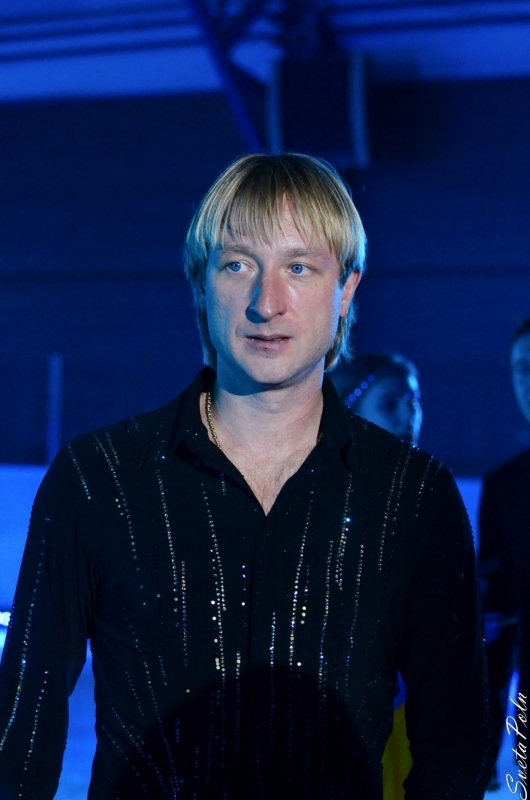 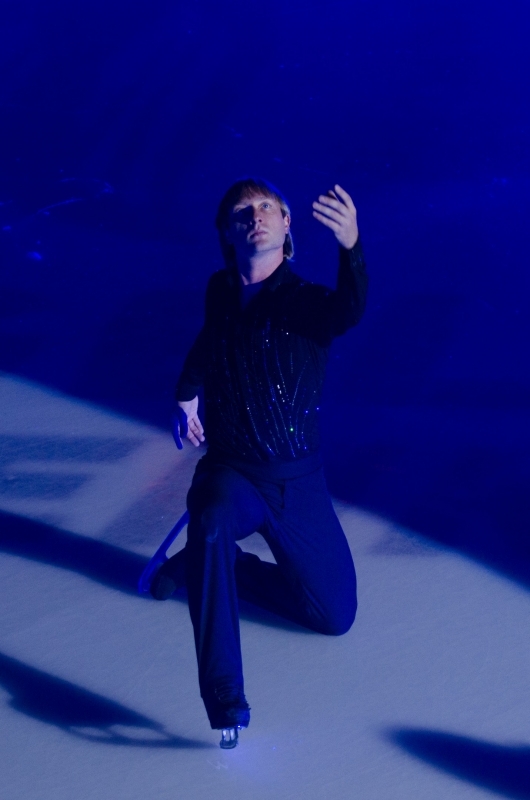 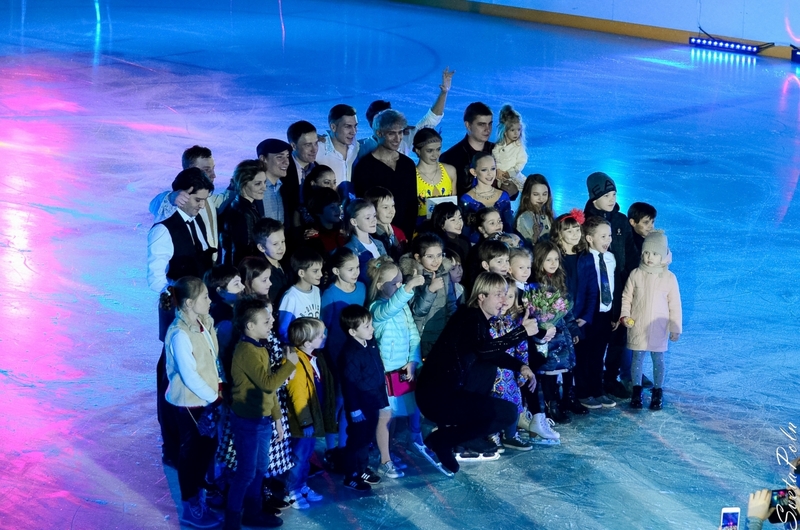 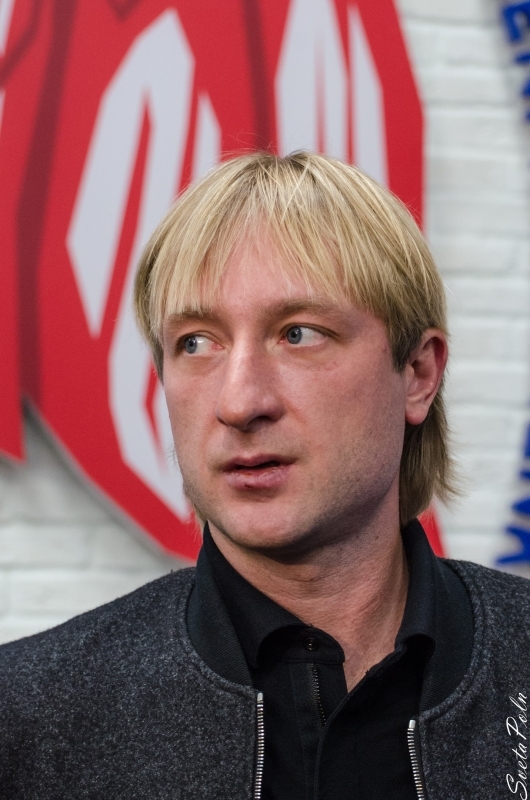 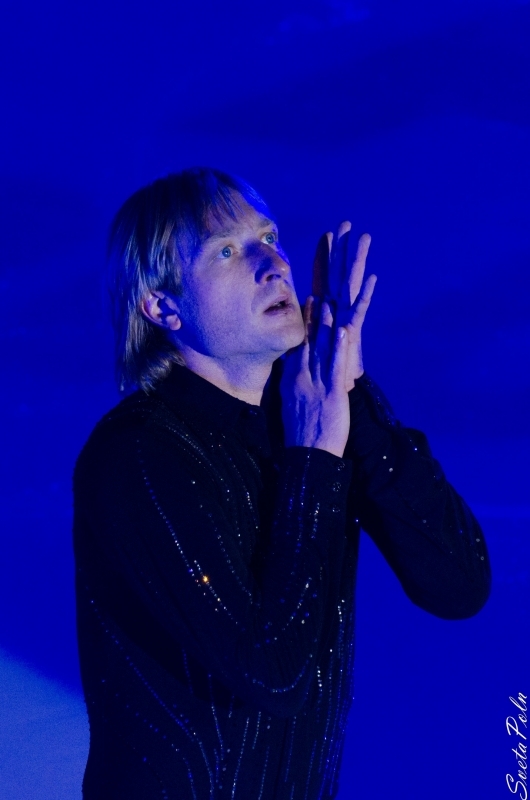 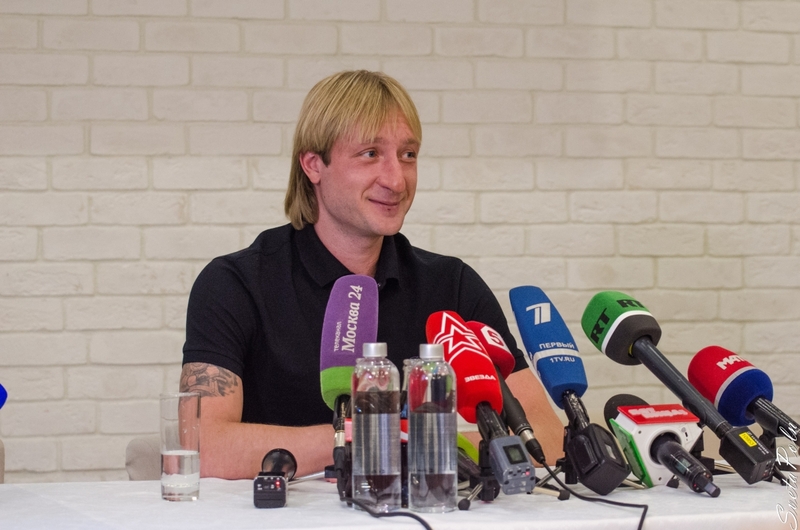 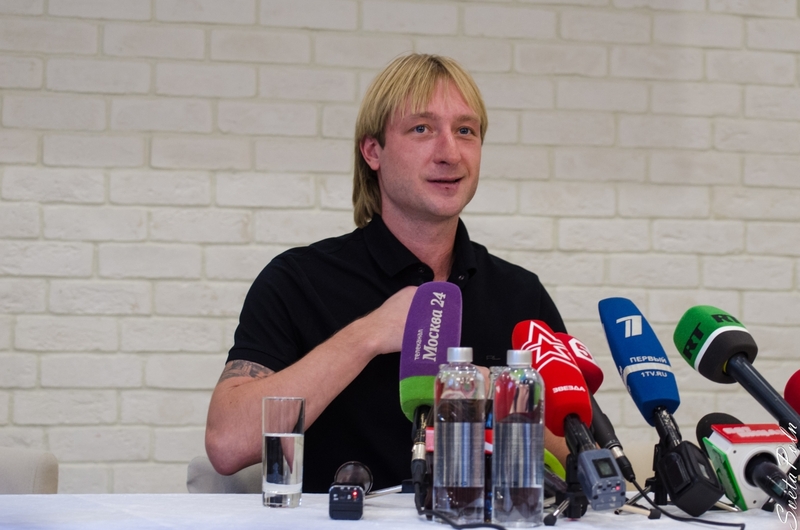 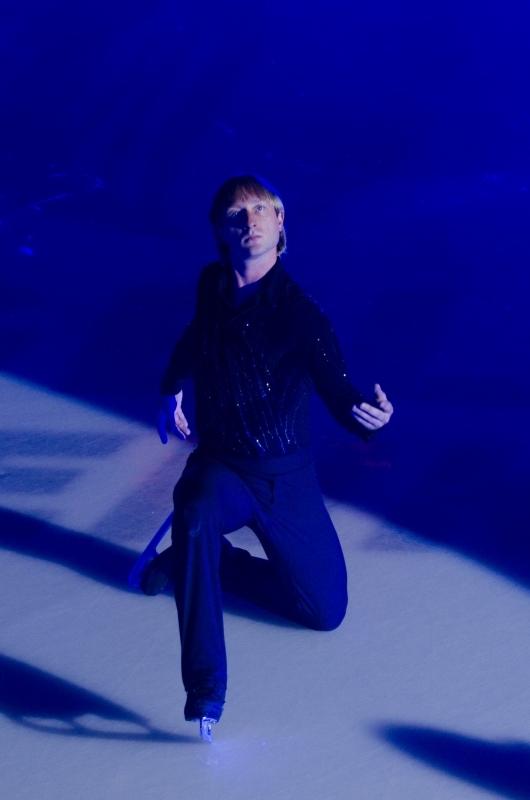 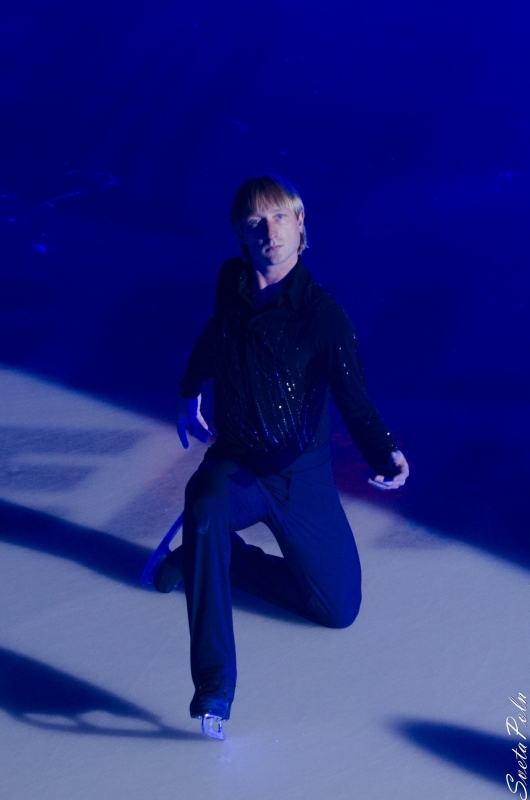 Evgeni Plushenko - Official Site - News - Evgeni won his first tournament! 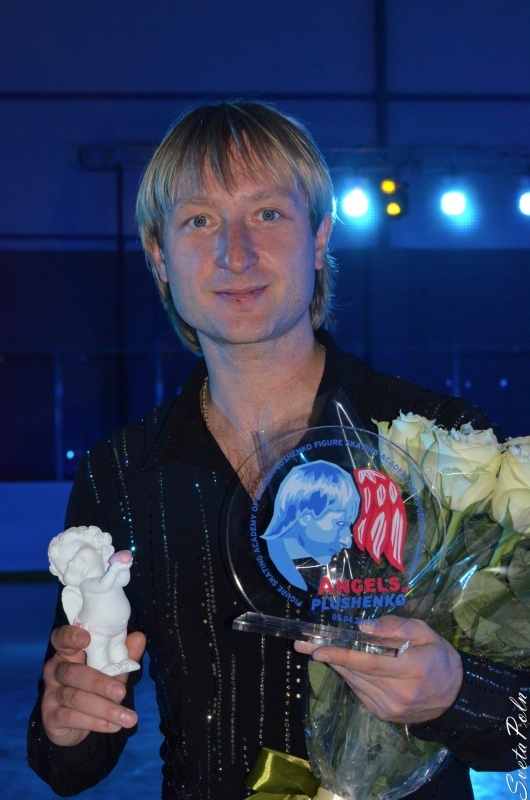 Evgeni won his first tournament! 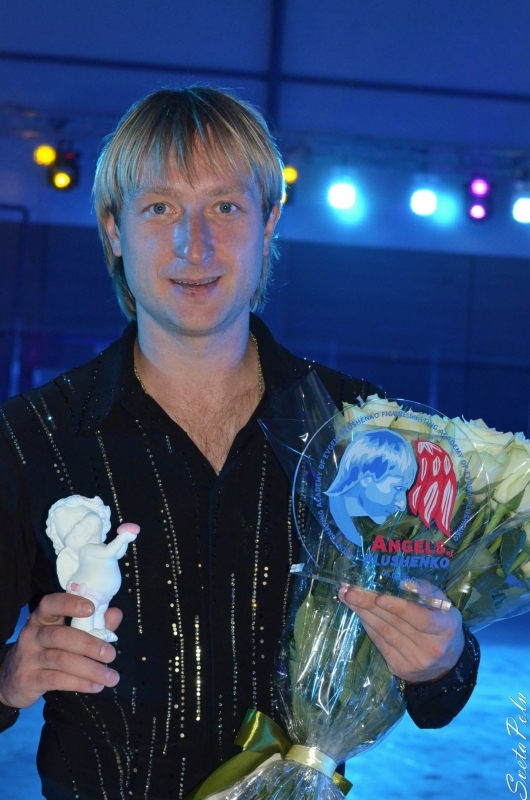 Evgeni Plushenko won his first international tournament in this season - "ISU Volvo Open Cup 22nd" in Riga! 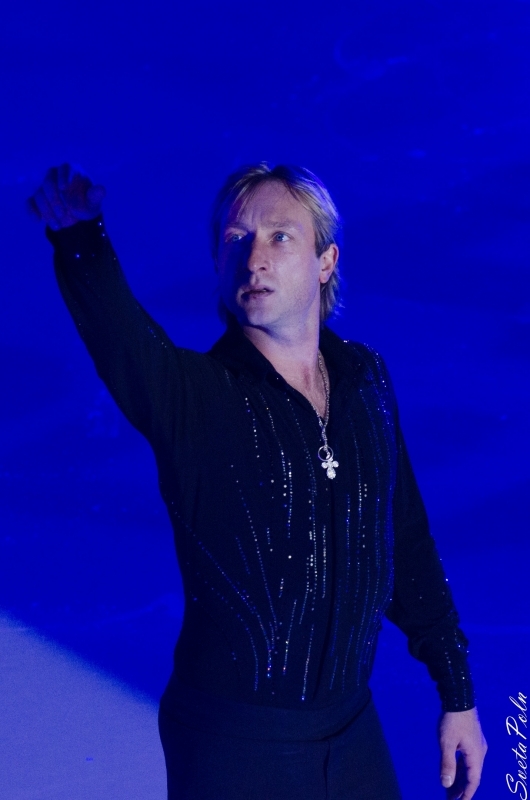 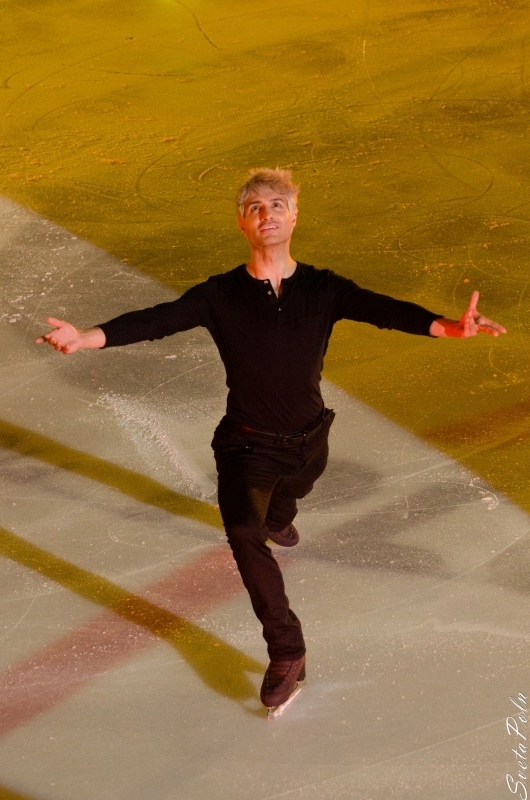 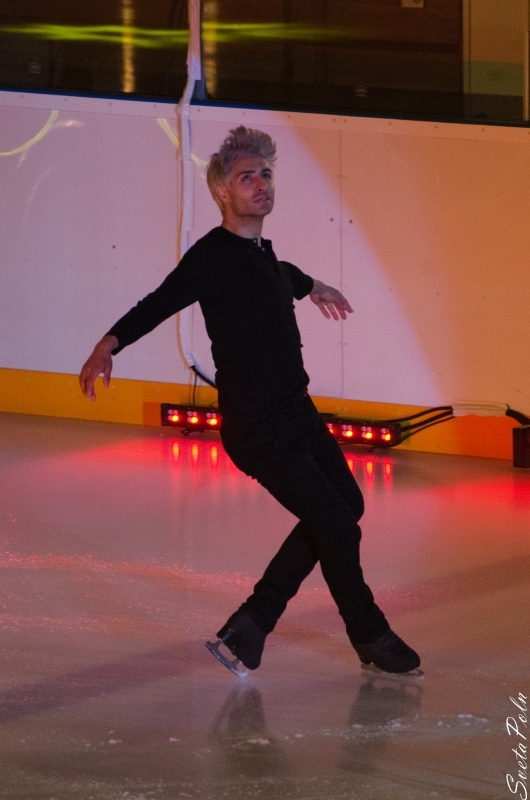 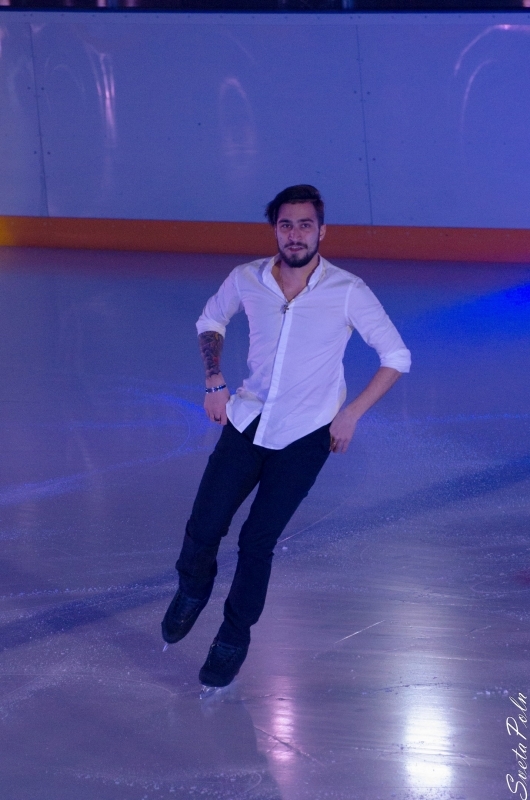 For Free Skating he received 180.91 points, while the total sum for both programs was 263.25 points. 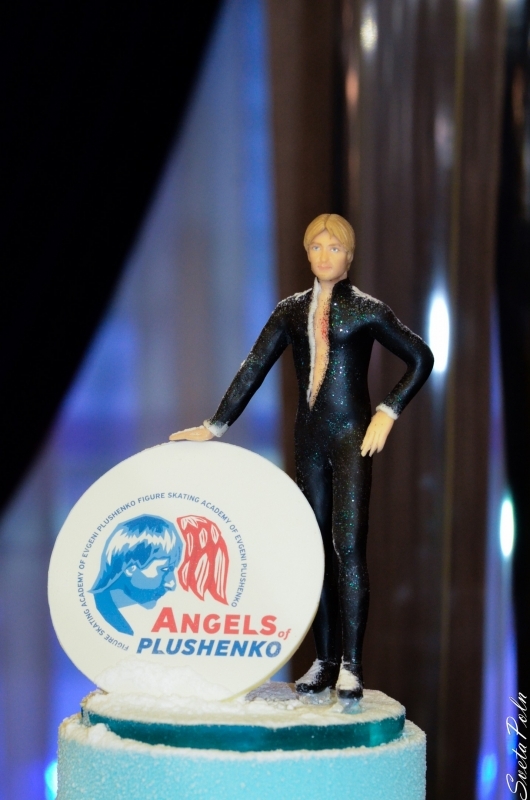 With these two results he has achieved a new personal records!